Not one to sit idly on the political sidelines, Michael Moore has called for the building of a mosque not near Ground Zero, but on Ground Zero. 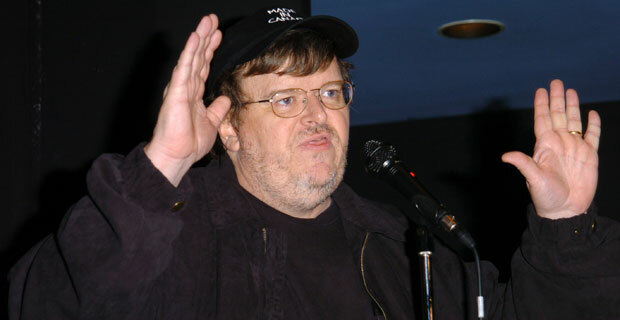 After publishing the letter over the weekend, on the 9th Anniversary of the September 11th attacks, Michael Moore has reported that he has collected $50,000 dollars towards the cause. The proceeds of which will go to Park51’s fundraising efforts which started last week. The entire cost to build the Islamic community center at Park Place is approximately $100 million dollars. Amidst this win for the Cordoba Initiative, Park51’s Imam has been “exploring all options” in regards to the controversial mosque and community center. One of the options on the table includes an indefinite postponement of development.